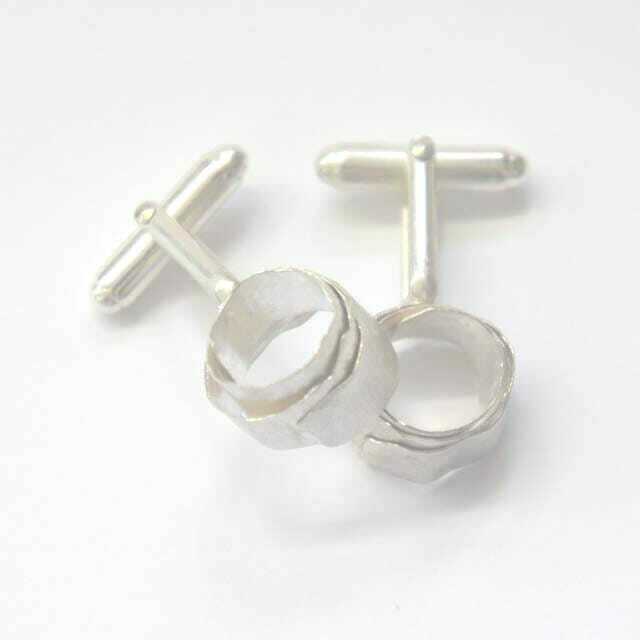 Handmade sterling silver hammered swirl cufflinks with a frosted finish. 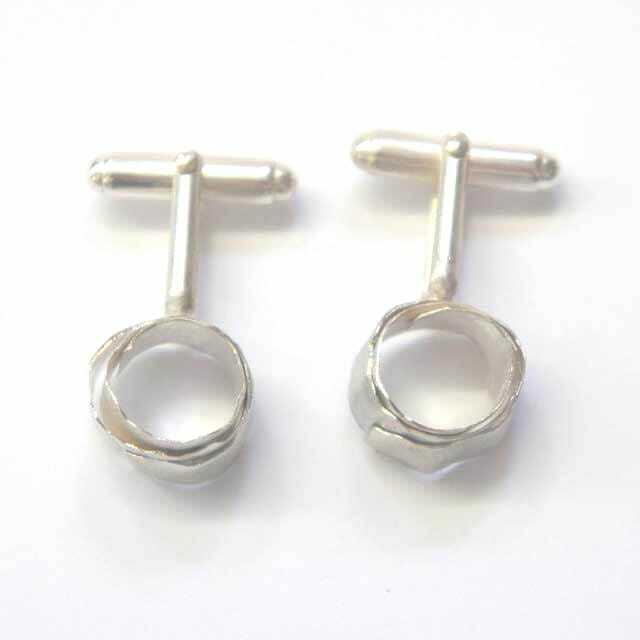 Handmade sterling silver hammered swirl cufflinks with a frosted finish. 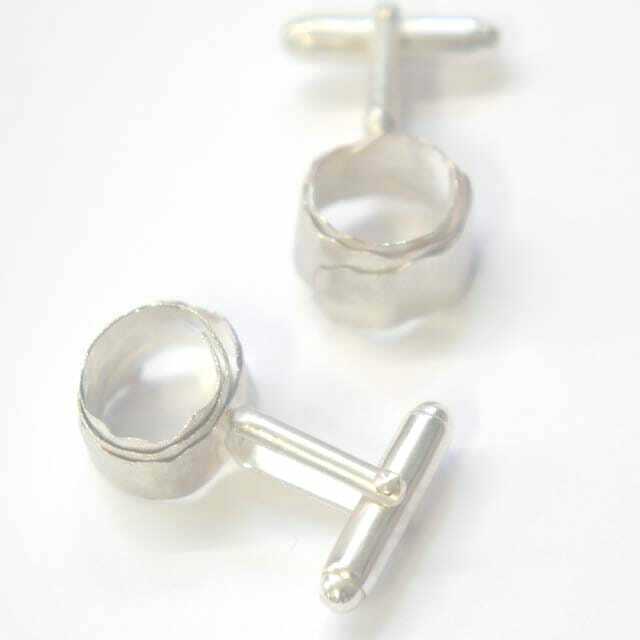 The cufflink fitting has a timeless yet modern round bar with U arm fitting. The perfect gift for the man in your life! Presented in a black & silver box. Matching tie slide also available.